On Friday, April 12, 2019, Jumia went public on the New York Stock Exchange. Jumia has been operating in different countries Africa since 2012 and it is the largest e-commerce business on the continent. Although it operates in Africa, Jumia is incorporated in Germany, has its headquarters in Dubai, and has its technology centre in Portugal. 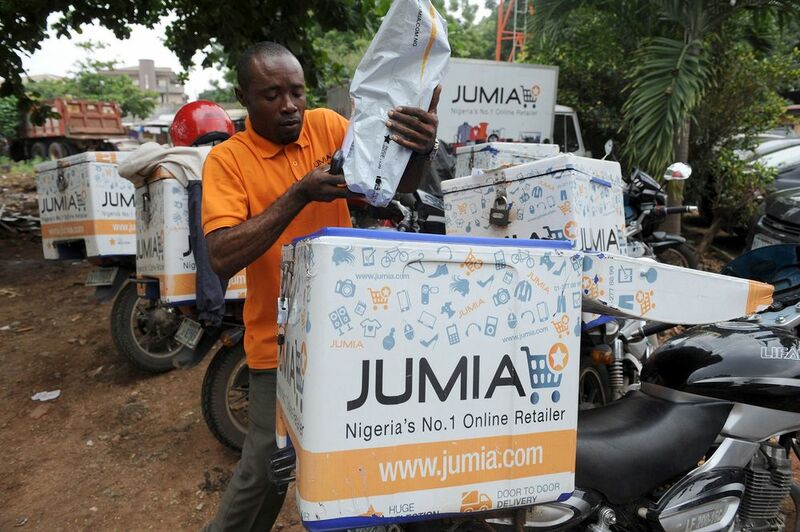 On Friday, April 12, 2019, Jumia, an e-commerce company with operations in 14 African countries, went public on the New York Stock Exchange. Jumia has been operating in different countries on the continent since 2012 and it is the largest e-commerce business in Africa. So, the debate about whether or not Jumia is an African company arises from the fact that, though it operates in Africa and is built in Africa by Africans, it has its headquarters and corporate base (management and tech centre) outside the continent. 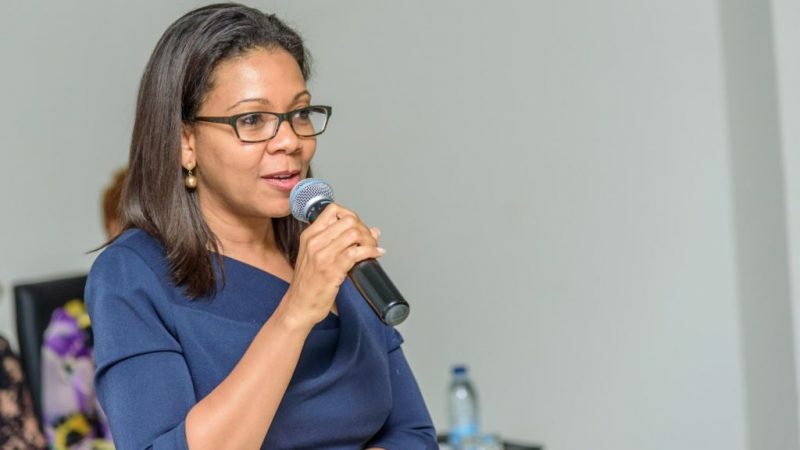 Talking to The Africa Report, Rebecca Enonchong, founder and CEO of AppsTech, argues that there’s very little about Jumia that is African. Does it matter if Jumia calls itself an African company or not? All things considered, should we be having this argument? Does it really matter if Jumia calls itself an African company or not? Maybe. It’s an argument of narratives and should be considered only in that light. Identity is important and it matters how it is portrayed. On one side is the general feeling that Jumia is masquerading itself. On the other side runs a spectrum that this assessment is either wrong or irrelevant, that it doesn’t matter if Jumia’s co-founders aren’t African or that its headquarters aren’t on the continent. The fact is that Jumia has foreign investors and some members of its management team are not Africans. But it also has some CEOs in the countries where it operates who are locals. It also employs Africans in countries in which it operates, and this is beyond warehouses, thus contributing to the continent’s labour force. In the grand scheme of things, the argument about whether or not Jumia is an African company is irrelevant. Does it contribute positively to the growth of the e-commerce ecosystem and beyond? 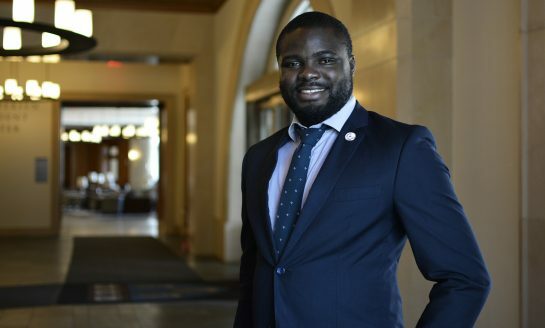 Will its IPO listing on the New York Stock Exchange open up more opportunities for African tech startups and companies? Is its IPO listing good PR for the continent? These are the questions we should be asking, the questions that truly matter.